In honor of President’s Day, take a virtual tour of our country’s capital. 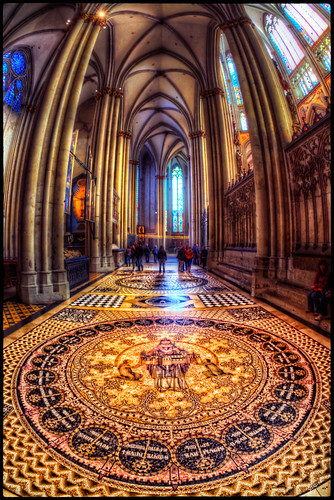 Follow the link below and begin your tour courtesy of PBS. Today marks the 150th Anniversary of the end of the Civil War. 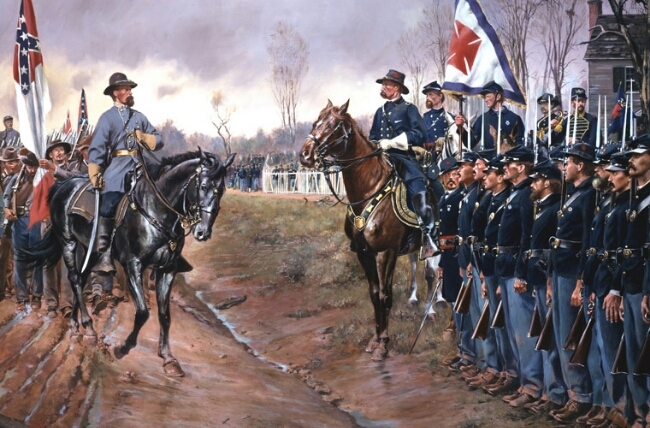 Harried mercilessly by Federal troops and continually cut off from turning south, Lee headed west, eventually arriving in Appomattox County on April 8. 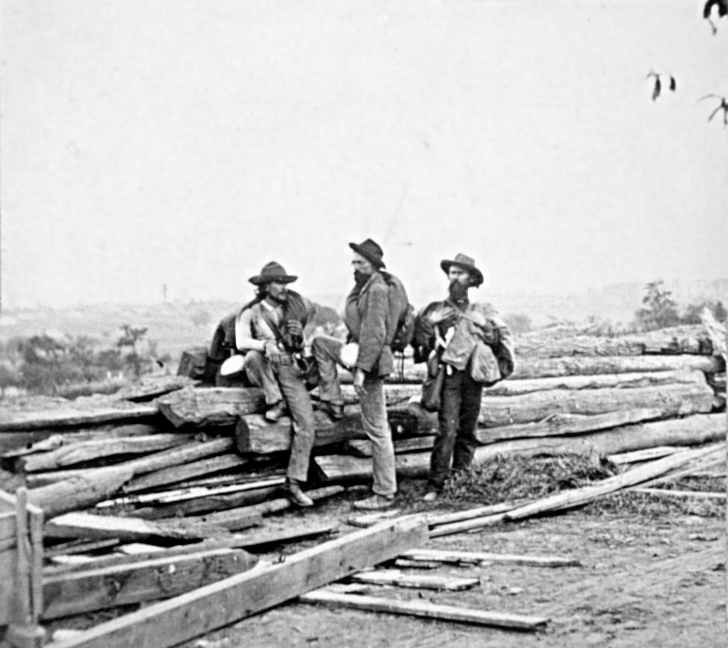 Heading for the South Side Railroad at Appomattox Station, where food supplies awaited, the Confederates were cut off once again and nearly surrounded by Union troops near the small village of Appomattox Court House. Despite a final desperate attempt to escape, Lee’s army was trapped. General Lee surrendered his remaining troops to General Grant at the McLean House on the afternoon of April 9. One of my weaknesses–MAPS–the older the better. You can imagine my pleasure when I found these animated maps from the Civil War Trust. I think I’ve shared every battle (they’ve mapped out) here but when I went to visit the site I didn’t remember posting the Overland campaign; it may be floating around here somewhere. I thought I’d put it up, no harm no foul, besides I think everyone will enjoy this. If you are curious about the others, I have them tagged and categorized with Civil War Trust, interactive, & maps. Enjoy! Mapmaking graphic artist Martin Vargic’s has made an amazing graphic tracking the size of the world’s largest armies at different points in time. The graphic gives an understanding of the just how mobilized the human race was during World War II — and shows how the size of the wold’s largest armies has shrunk over time as interstate warfare becomes less common and technology surpasses sheer manpower in military importance. 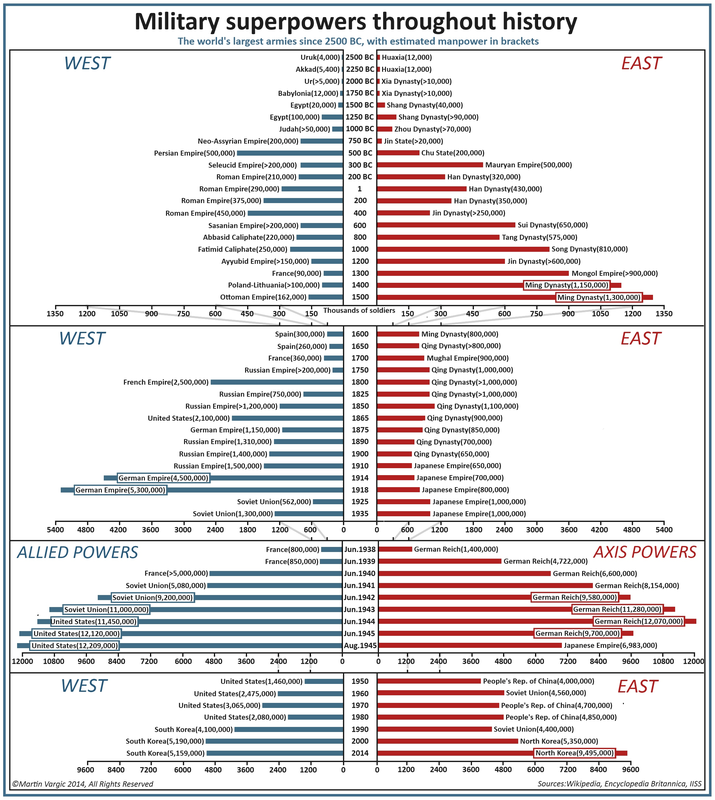 It also gives us a chance to compare the size of some of the largest armies at different points in history with one another: the US had about as many troops in 1950, for instance, as China’s Ming Dynasty had in 1400. One loaded choice Vargic made is splitting the world between East and West. The graphic doesn’t depict the world’s single biggest army at any given time, but the biggest armies in two halves of a divided and sometimes antagonistic world. In his research, Vargic drew from Encyclopedia Britannica, British think tank IISS, and Wikipedia. The first project listed on his website is a humorous map showing the Internet’s biggest traffic drivers as countries drawn to scale. Another project of his shows what would be left of the world should sea levels rise by 250 to 300 feet, which the Slovakian artist said is realistic should the polar ice caps melt completely. Digital Globe, a high-resolution satellite imagery company, released the following image of the Turkish border where refugees are fleeing the bloodshed in Kobani, a Syrian border town currently under siege by the Islamic State. No, you may not use Google Maps. 1. Which Great Lake is the red arrow pointing to? We asked people in BuzzFeed’s U.K. office to tell us what stereotypes they had of every state in the U.S.A. Here are their responses. We’re so terribly sorry, America. Try your hand at the missions undertaken day in and day out by the United States Air Force. Want to play Airman Challenge? Click image to launch the interactive map and play screen, choose your squadron, select your mission, and away you go. Good Luck and have fun! 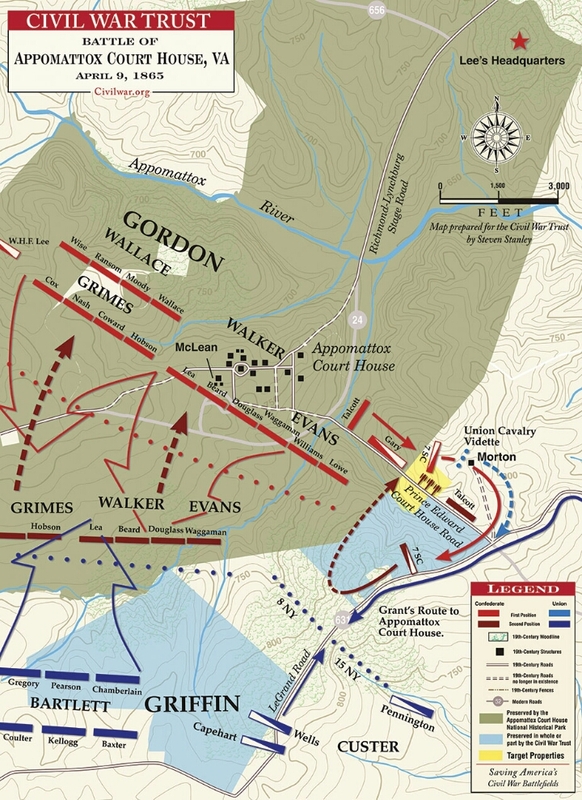 I Love maps, especially like the two here of the battle of Gettysburg, via Civil War Trust. 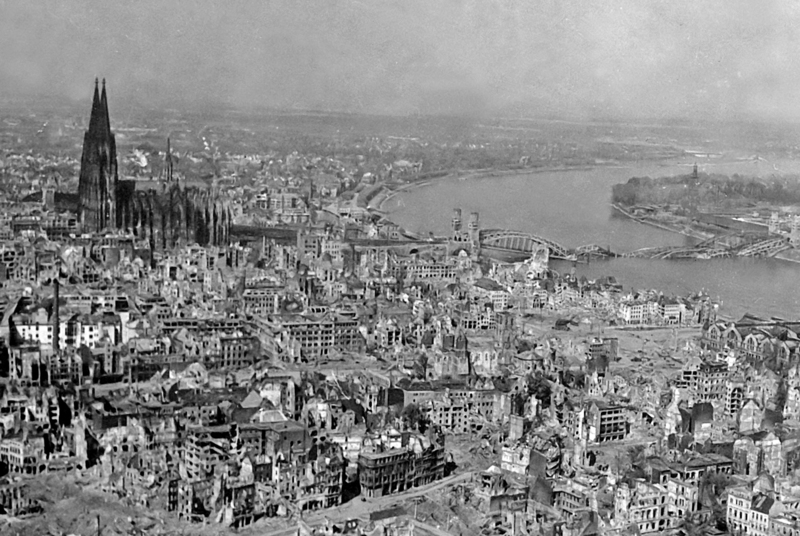 Here’s the link to the Animated Map of the same battle. Want more? 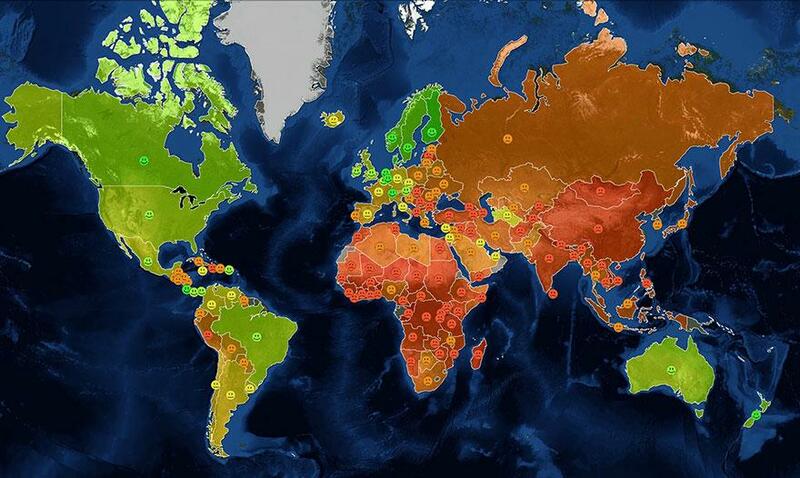 Look under the category Maps. Enjoy! 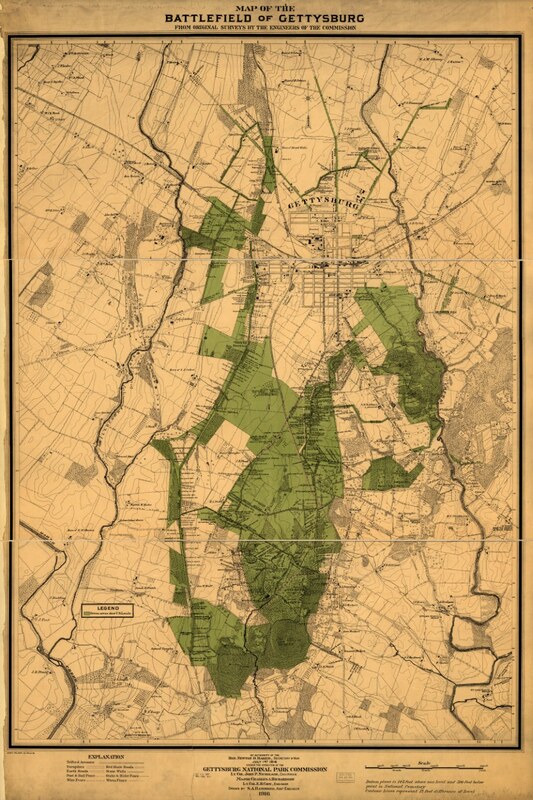 Field of Gettysburg, July 1st, 2nd & 3rd, 1863 Prepared by T. Ditterline. From his Sketch of the battles of Gettysburg . . . New York, C. A. Alvord, 1863. 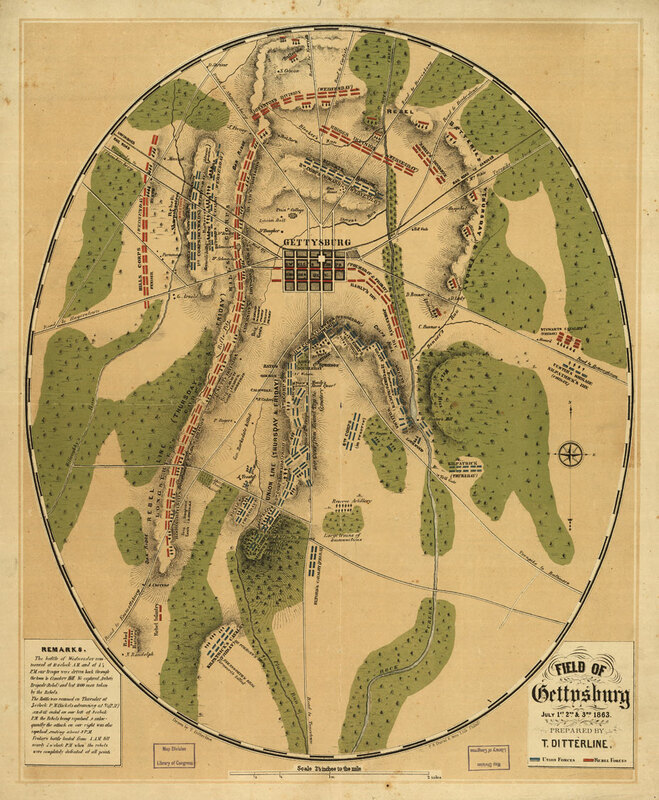 24 p.
Oval-shaped map depicting troop and artillery positions, relief by hachures, drainage, roads, railroads, and houses with names of residents. I’m sharing a few of my favorites. To see the rest link to the page at the end of this post. When we [Bored Panda] collected a list of 40 maps that you never would have seen in school, you guys totally loved them, so we’re back with more. If maps are one of the main ways that we understand the world we live in (and how people elsewhere in the world live), then it’s no surprise that people are always coming up with new ways to use them to display information.